With the cold front looming in the forecast across the U.S. It's still the perfect time to plant Amaryllis bulbs. Bloomingbulb still has some varieties of Amaryllis bulbs available.This is their last chance sale, saving you up to 70% off. 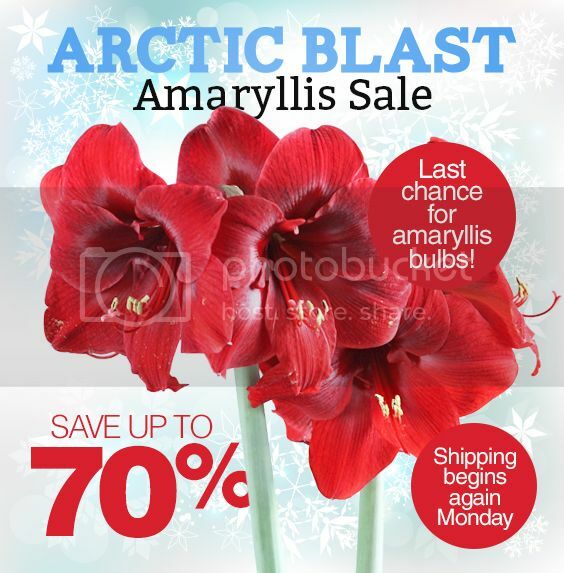 Take advantage of this Arctic Blast Amaryllis Sale and let me know how you like your Amaryllis bulbs as they grow. I normally purchase my bulbs from Bloomingbulb for the Christmas holidays and they never disappoint. Click here to watch a tutorial video I did for some Amaryllis bulbs that I purchased from Bloomingbulb for the holiday season. 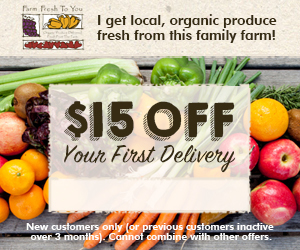 Learn more about the available Amaryllis and purchase your faves by clicking on the images below. Disclosure: This post has affiliate links. Any purchase you make using these links support this blog. Thank you in advance!